In one point it is the same for mountaineers who want to climb an eight-thousander and for everyday travellers: Shortly before departure the dates are accumulating. They have to pave the way for their long absence in their jobs, meet friends and family and – last but not least – make the last preparations for the upcoming project. That applies to Luis Stitzinger, too. We met last weekend in Oberstdorf in the Alpes, the day before Luis’ departure to Nepal. 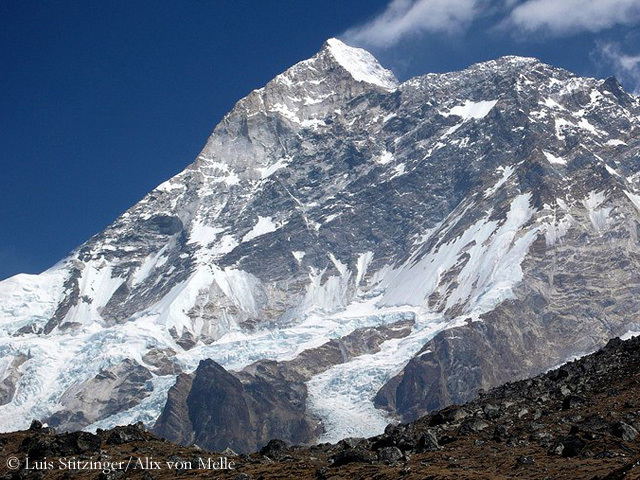 The 45-year-old German and his wife Alix von Melle want to climb again Makalu, at the height of 8485 meters the fifth highest mountain in the world. In 2010, the couple had to turn back on 8050 meters at temperatures of minus 45 degrees Celsius. Alix and Luis have already climbed six eight-thousanders: Cho Oyu, Gasherbrum II, Nanga Parbat, Dhaulagiri, Broad Peak and Shishapangma, all without using bottled oxygen. 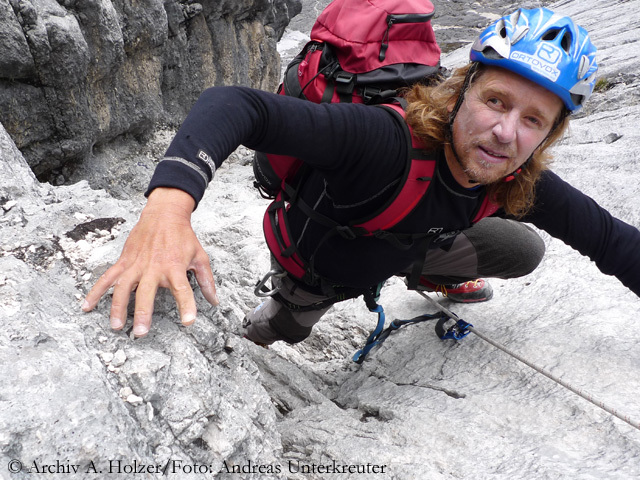 This makes the 43-year-old Alix the most successful German women at the highest mountains in the world. “Time to go home!” Jacek Teler gets to the point. 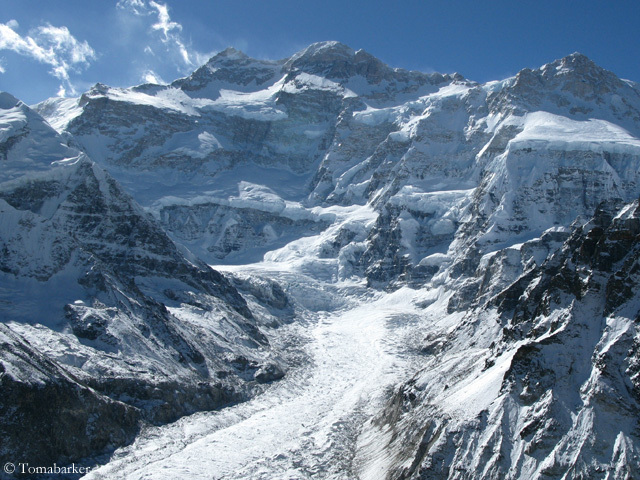 The Polish winter expedition to Nanga Parbat has been unsuccessful too. After the avalanche accident a week ago the last chance for another summit attempt was gone. Spring will start next Thursday. 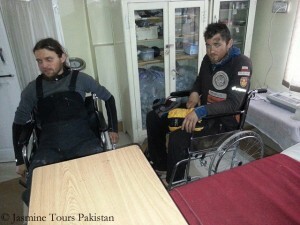 In Skardu the cherry trees are already blooming, Jacek writes in his blog. 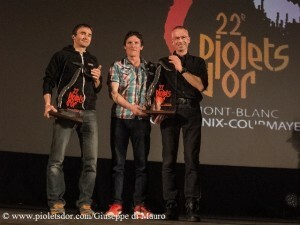 He has accompanied his team mates Pavel Dunaj and Michal Obrycki to the military hospital in the town where the injuries of the two climbers were treated. Both are doing well, under the circumstances. Pavel has suffered the more serious injuries by the avalanche: four broken ribs, his lung collapsed. However, all in all it could have been worse. Dunaj and Obrycki are still alive. 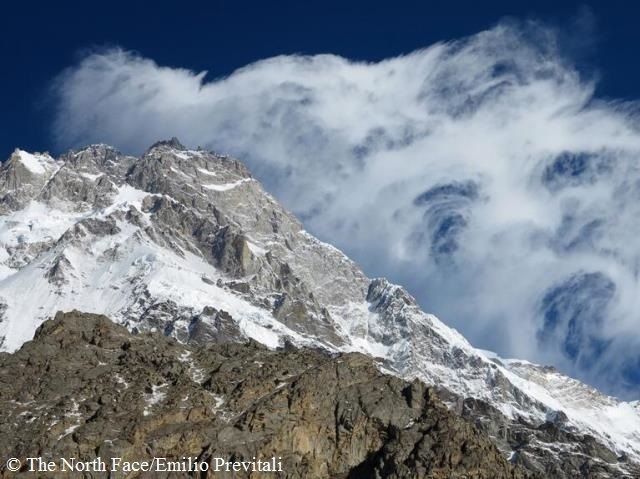 Dramatic turn on Nanga Parbat: The Polish climbers Pavel Dunaj and Michal Obrycki have been hit by an avalanche when they were about 5000 meters high, just below Camp 1. Both were injured. 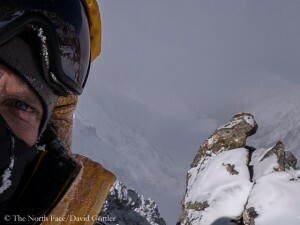 Explorersweb.com reports that Pavel broke an arm and several ribs. Michal has apparently suffered leg injuries and a broken nose. Tomek Mackiewicz, Jacek Teler and Pakistani helpers succeeded to bring the two injured back to basecamp. They are to be flown out as soon as possible. “Helicopters and pilots are on standby but due to inclement weather conditions the helicopter evacuation has not been possible since yesterday”, informs Muhammad Irfan of the air rescue company “Askari Chartered Services (ACS)” on the Facebook page of the Polish Expedition. 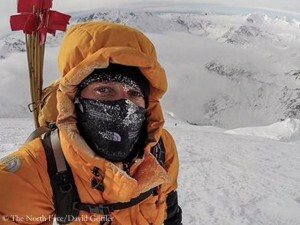 “However, we remain standby and as soon as the weather improves the helicopters will be dispatched to evacuate the Polish climbers.” As reported, Dunaj and Obrycki had climbed up to make a new track and to dig out Camp 1. Mackiewicz and Teler wanted to follow on Sunday. Update 11. March: Pavel and Michal were brought on stretchers to the nearest village Tarashing, from where they should be driven by jeeps to hospital. If there were an “Oscar” for persistence, the Polish climbers on Nanga Parbat would deserve it. 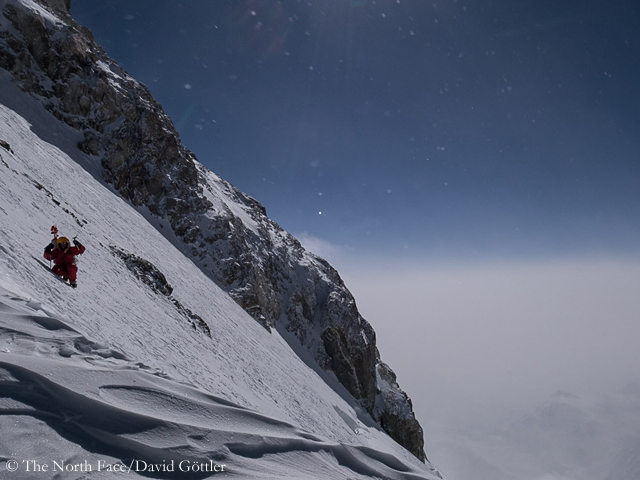 For more than 80 days now Tomasz, called “Tomek” Mackiewicz and his friends are already staying on the eight-thousander in Pakistan, still focussed on their great goal: the first winter ascent of the 8125-meter-high mountain. This weekend, they are climbing up again. 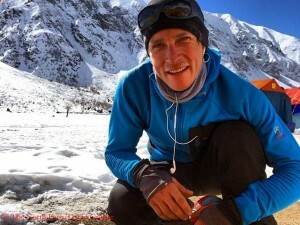 On this Saturday Pawel Dunaj and Michal Obrycki should start – “to make a new track and to dig out the camp for Tomek, who will start with Jacek on Sunday,” we read on the Facebook page of the expedition “Justice for all”. 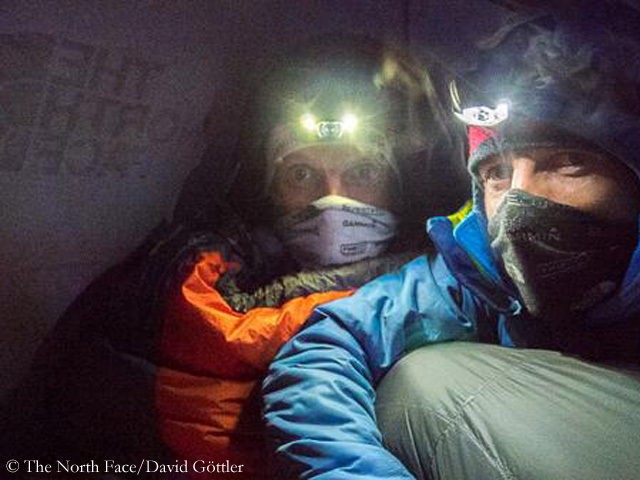 So, obviously, Tomek Mackiewicz and Jacek Teler are to form the summit team at the fourth attempt. 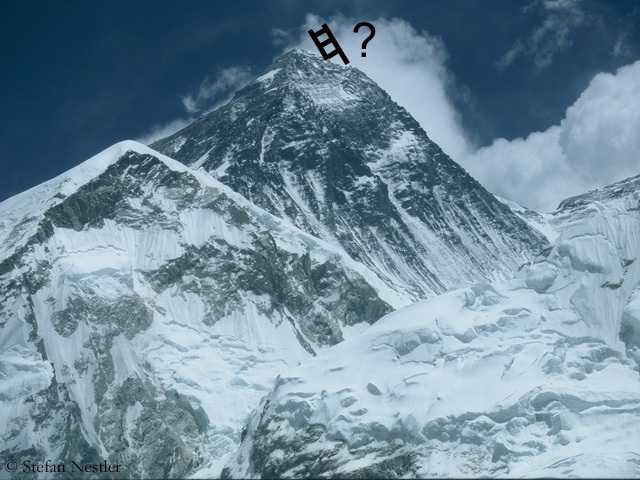 When, finally, will a piggy bank be placed in the editorial offices, into which everyone has to pay five Euros, who calls Mount Everest the “highest garbage dump in the world”? 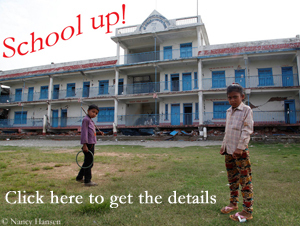 The money could then be donated to environmental projects in Nepal. These days, the phrase again was often used in the German press. And hardly anyone made the effort to look at this more closely. What has happened? 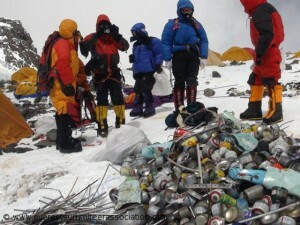 There is a new rule to remove garbage from Everest, no more and no less. 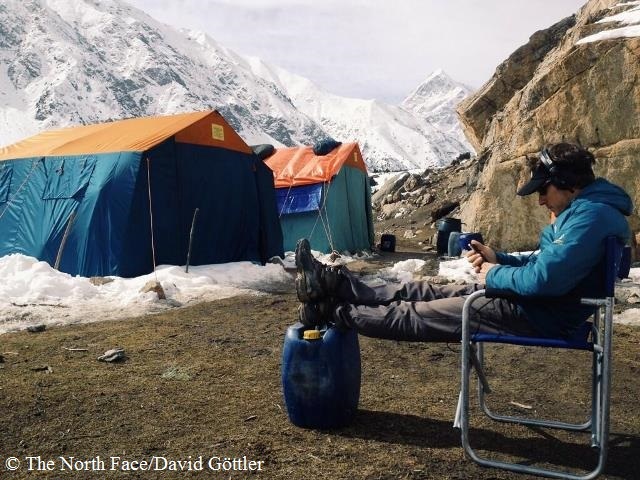 David Goettler is not only a fast climber, but also a speed responder. After I had written the report about the failed summit attempt on Nanga Parbat, I sent an email with some questions to the 35-year-old climber in Pakistan. I really didn’t expect a rapid response, because David had just arrived back at base camp and should actually need time to recover. However, an hour later I got the acoustic signal for a new message. 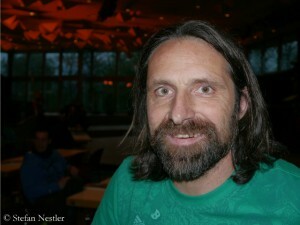 His answers are rather brief, writes Goettler, “I’m still half on the mountain ;-).” Read it for yourself! David, once again it was not to be. What a pity! A lack of your determination was not the reason. No, I felt fit. 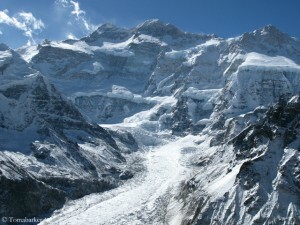 But we also knew or noticed that the terrain up there was really challenging. This means that you must have still a lot of strength and concentration for the descent. In combination with only one reserve day concerning the weather we decided that it was too close.